Let’s face it: flying is expensive! When you are flying with kids, it can eat up your travel budget in a hurry. This is one of the main reasons why we take so many road trips. But, sometimes, you have no choice but to fly. Is it really possible to find airfare for your entire family at a reasonable price? I’m here to tell you that there are ways to lower the cost of air travel! We recently booked a flight from American Samoa to Texas at Christmas and was able to save about $6500 on our tickets! 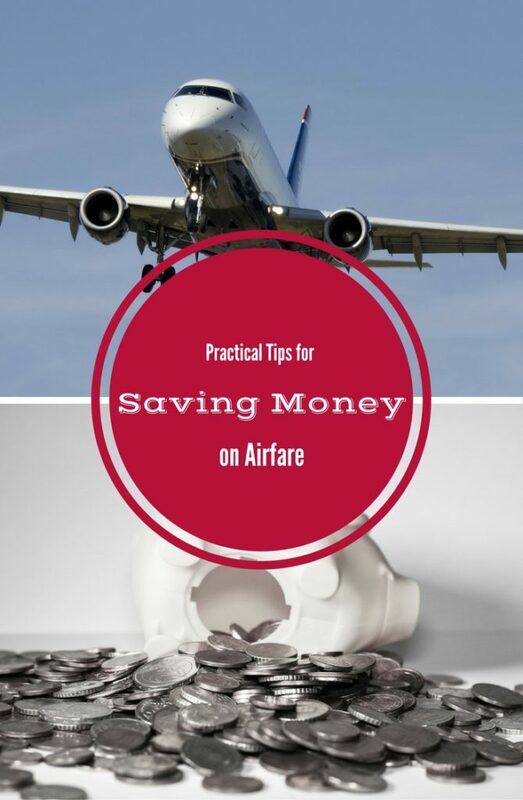 Here are some practical tips for saving money on airfare. Now, before we dive into this, let me take 30 seconds to address a pet peeve of mine. Every time I read an article about saving money on airfare, the “tips” are always the same: apply for and use travel rewards credit cards to quickly build up miles and then use those miles to pay for your trips. These articles annoy me because, while these are good tips, they are not practical or useful for the average family. Most people don’t travel enough to take full advantage of these programs. And many families can’t afford to take on another credit card. So, while I will talk about using travel reward credit cards and accumulating air miles, I will also be giving you some more practical and useful tips to help you save money on airline tickets, regardless of how often you travel or what credit cards you have. So, let’s get started! One of the easiest ways to save money on airfare is to be flexible with your travel dates. Now, sometimes, you will not have this luxury. But, if you can, be open to the possibility of shifting your departure and return dates by a day or two. Many times, you will find that you can save a good deal of money by leaving a day earlier or coming back a few days later. And the bonus is that sometimes, you can save money while extending your trip by a day or two! 2. Travel during the middle of the week. Generally speaking, Tuesdays and Wednesdays are the cheapest days to fly. So, if you can plan your trip so that you are traveling during the middle of the week, you can usually save quite a bit of money on airline tickets. Another benefit of traveling during the middle of the week is that hotel rooms are also cheaper for week nights than they are for weekends. For instance, whenever we go to Disney World, I try to book our trip from Tuesday to Tuesday instead of Saturday to Saturday. This almost always saves me a significant amount of money. 3. Look at alternative airports. Another sneaky, but super easy, way to save money on airfare is to look at alternative airports. Usually, there will be multiple airports close to your ultimate destination. If so, check out the price of flights to all of these airports, not just the closest or biggest one. You might find that you can save hundreds of dollars just by flying into an airport that is 25 miles further away from where you are going. This is one of the ways we were able to save so much money on our flight from American Samoa to Texas. 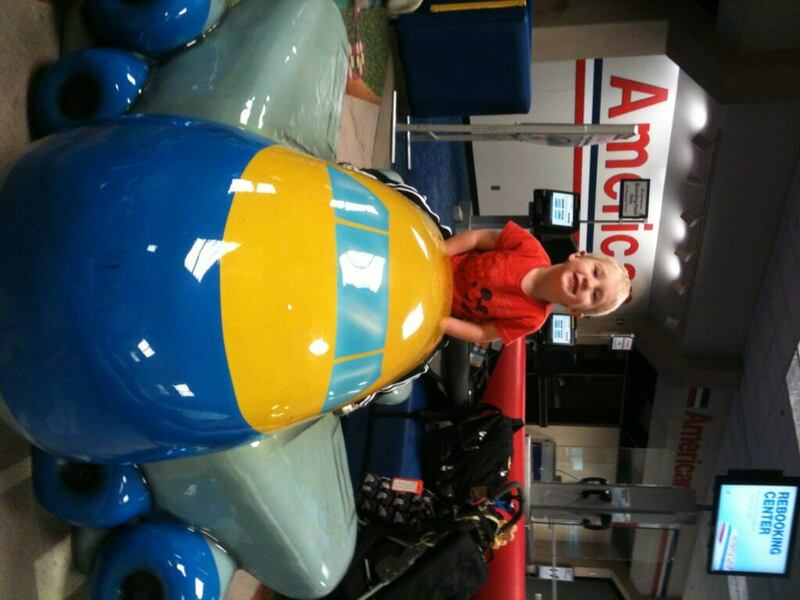 By flying into Austin, as opposed to Dallas, we were able to book much cheaper flights. We will have to drive a few extra hours on our trip, but the savings was well worth it. 4. Consider booking each leg as a separate ticket. This tip, like the one above, requires you to weigh convenience against price. When you are looking at flights, consider booking each leg of your trip as a separate ticket instead of all one continuous trip with layovers. Sometimes, this can save you some money. This is a tip we also took advantage of on that flight from American Samoa to Texas. The down side to this tip is that because you booked each leg as a separate ticket, you will have to go to baggage claim to retrieve your luggage and then recheck it for each leg. This can be a headache at times, so please think about whether the savings is worth this extra hassle. Also, factor in any additional baggage fees this will cost you. 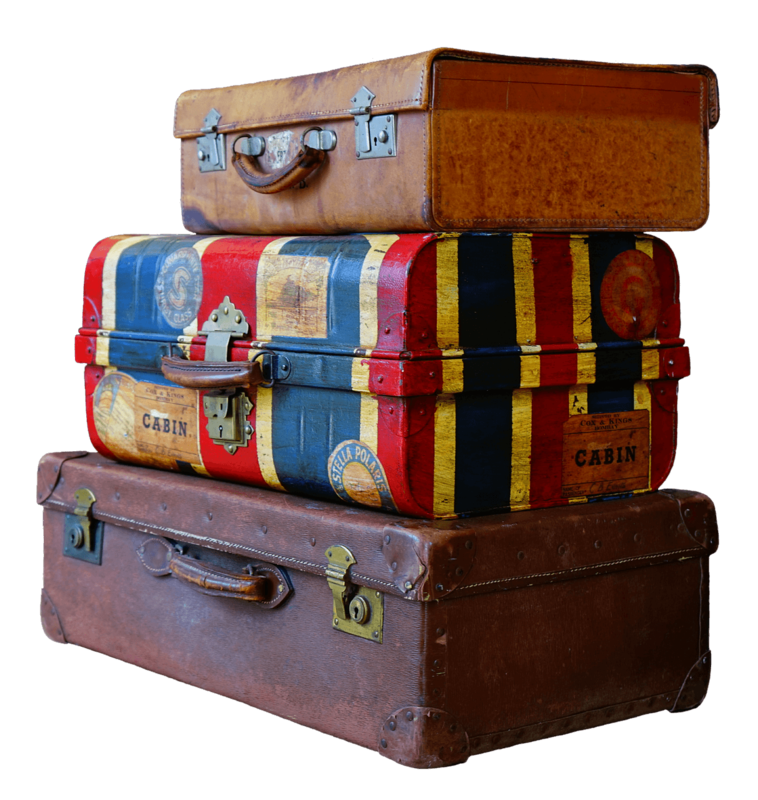 And, if you do book separate tickets, make sure you have enough time between flights to recheck your luggage and go through security again in between the legs. Booking airfare at the last minute will usually result in you paying a premium for that seat. So, whenever possible, book early to get better deals. Six weeks before your trip is the perfect time to buy your airfare and get the best prices. The only exception to this is holiday travel. In that case, you want to book your flights as early as possible. There are lots of choices out there for air travel these days. In order to find the best prices, you really need to do your research. Spend some time looking and comparing different options. Play around with your dates and airports. Try different booking sites, such as Travelocity, Expedia, and CheapOAir. Consult a travel agent. Look at booking your trip directly with the various airlines on their respective websites. 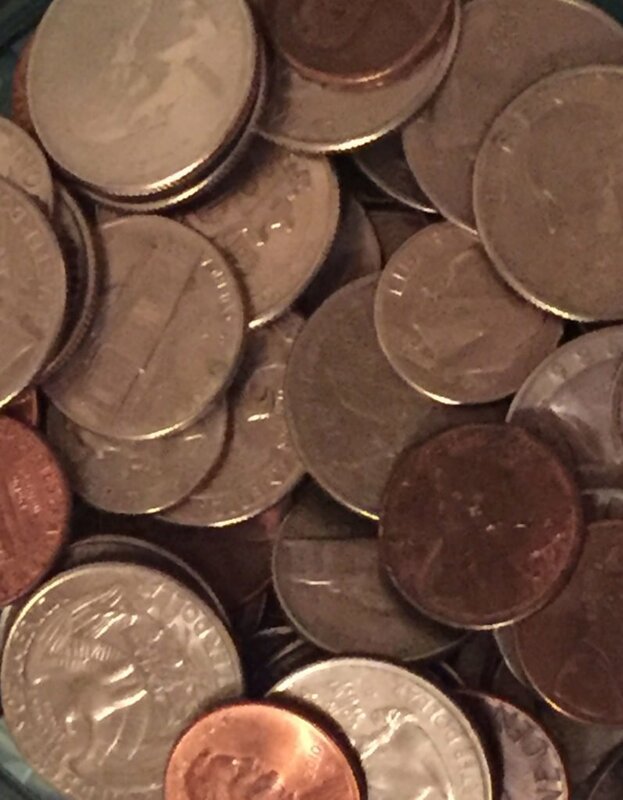 By spending some time researching your trip, you will be able to save some money. 7. Consider booking your trip as a package. If you end up booking your flights through an online booking company, consider booking your flight, hotel, and rental car together as a package instead of as individual components. Most of the time, bundling these aspects of your trip will save you money. Sometimes, you will find that there are special prices available only to those people who book packages. 8. Consider using a travel agent. Another option when booking your flights is to use a travel agent. While travel agents usually don’t get special prices on airfare, they can help you save time and money by doing the legwork for you. Additionally, because they are professionals, they may know of ways to save you money that you are unaware of. Using a travel agent doesn’t cost you a thing. Travel agents can provide you with some much needed customer service that you wouldn’t otherwise get if you booked your trip yourself. 9. Use a rewards program that gives you miles for everyday purchases. If you know that you will fly at least once a year, sign up for a rewards program which will allow you to earn miles towards future airfare. Before you sign up for a rewards program, check out the various ways in which you can earn miles. You want to choose a program that will give you miles for everyday purchases. These particular programs are the fastest ways to earn the needed miles to use for a free trip. We have used American Airlines rewards program for a while. In addition to earning miles for flying with American, we can also earn miles for eating at local restaurants. 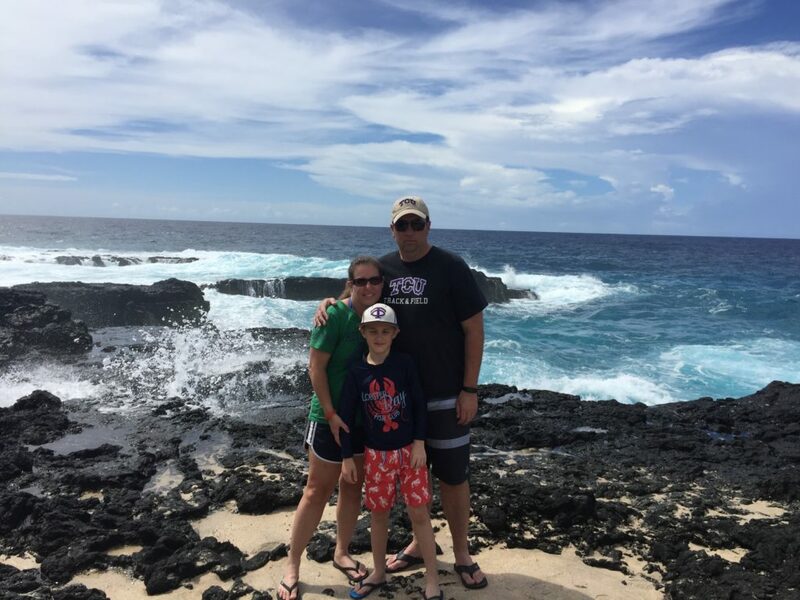 We saved a significant amount of money on our flight from American Samoa to Texas using many of these tips. 10. Convert to a travel rewards credit card. Lastly, if you are going to be getting a new credit card anyways, or are looking to convert your old credit card into a new one, consider getting one with a travel rewards program. Like I mentioned above, make sure that you go with a rewards credit card that will give you miles for making everyday purchases so you can earn those miles even without traveling. We recently got a new travel rewards credit card that gives us miles for every dollar we put on the card, regardless of where we used it. Flying with your family can use up a large portion of your travel budget, but there are ways to reduce the price of those plane tickets. 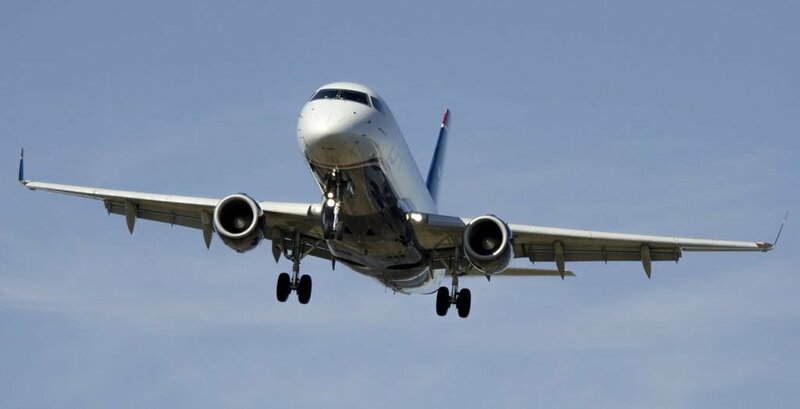 These ten tips are some of the easiest ways for saving money on airfare. These tips have helped us to save a significant amount of money on airline tickets. I hope they will help you to save on your next trip. Happy travels!